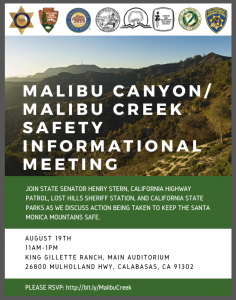 Keeping SMM Communities Safe! 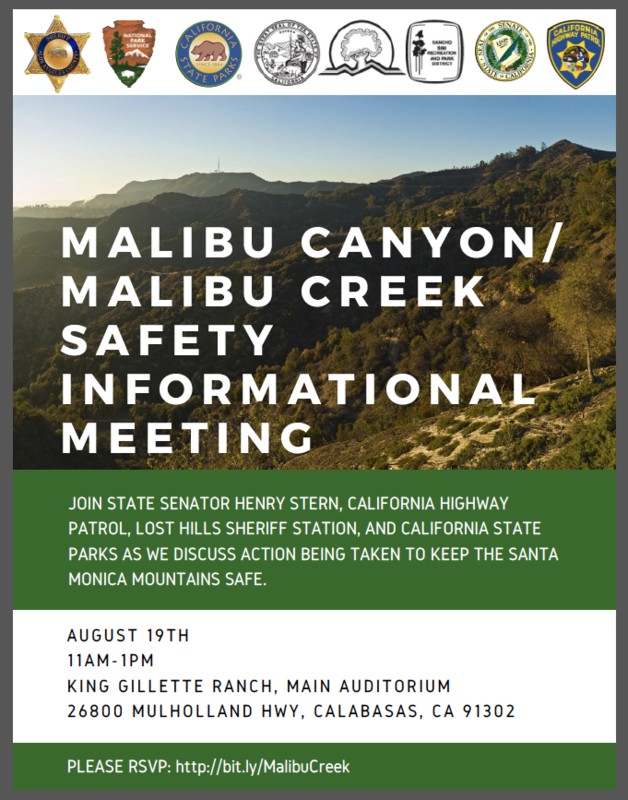 Join Senator Stern – Sun. 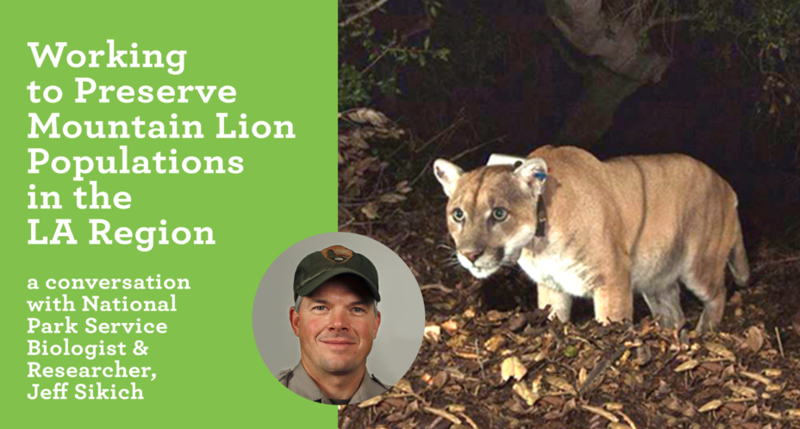 Aug. 19 at King Gillette 11 a.m.
We Support Critical Mountain Lion Research! Kudos to National Park Service! You bet we’re taking the bait – and we’re setting the record straight. Last week’s “bully babble” letter to the editor in The Acorn Newspaper, spewing contempt for one of our most admired GOOD GUY biologists and the incredible work of the National Park Service (NPS) is not going to stand. And, fear-mongering is so old and so tired and so passe. 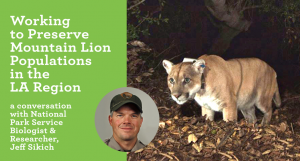 Keep up the great work Jeff Sikich and NPS! We support you 100%. 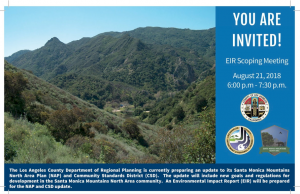 For 38 years, the Federation and our communities have admired and respected your dedication and passion in preserving this magnificent wildland park we all call home. 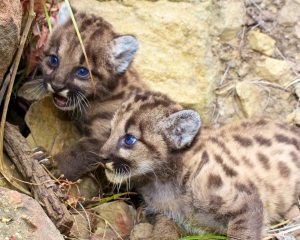 We embrace your cutting edge mountain lion preservation efforts, your research methods, and your passion – which we totally share. Happy 60th LVMWD From The Communities You Serve! Happy 60TH LVMWD – and – Thank You for the Partnership Recognition! 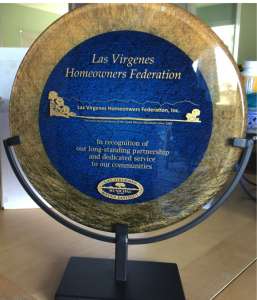 The Las Virgenes Homeowners Federation Wants You – Preserving Our History! Las Virgenes Homeowners Federation Is Looking For You! 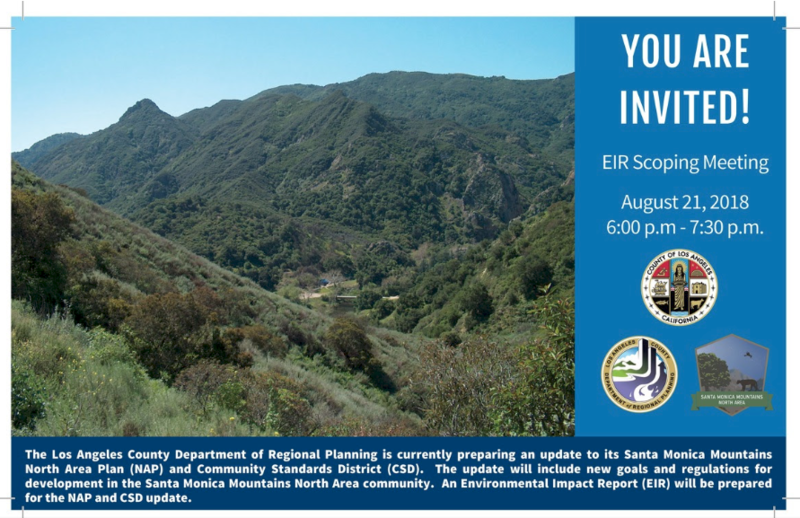 In honor of our 50th Anniversary and in cooperation with our Third District, the Federation has embarked upon a comprehensive Historic Preservation Project of the Santa Monica Mountains – unincorporated county, and our local adjacent cities including Agoura Hills, Calabasas, Westlake Village, Malibu, portions of the City of LA. Calabasas does not have term limits. There are three City Council seats (currently held by James Bozajian, Mary-Sue Maurer, and David Shapiro) up for grabs in the upcoming Calabasas General Municipal Election to be held on November 6, 2018. The term of each seat is four years. Incumbents: James Bozajian – first elected in 1997 – Has currently served 21 years on the Calabasas City Council. Mary Sue Maurer – first elected in 2005 – Has currently served 13 years on the Calabasas City Council. David Shapiro – first elected in 2013 – Has currently served 5 years on the Calabasas City Council. All three are RUNNING FOR RE-ELECTION in November. Only one new candidate has registered thus far: Vahid Naziri. Councilmembers Lou La Monte and Laura Rosenthal are both termed out after serving 2 – 4 year terms each. Candidates who have announced their bid to vie for the two City Council spots so far this November are Planning Commissioner Mikke Pierson, school activist and former AMPS President Karen Farrer, former Malibu Times Assistant Editor Olivia Damavandi Ayreh and Public Works Commissioner Jim Palmer.